How would your life change if you consistently earned $65,000, $75,000, $100,000 or more as a full-time real estate agent? With a strong desire to do what it takes to become successful, we will show you the way. A commitment to training, coaching, and education. A model that rewards our agents as true partners. Since 2007, we have been building a team of top-producing, full-time real estate agents who provide exceptional service to home buyers and sellers. We want you to become part of our team. We created a better way to succeed in real estate, and we’ll gladly share with you what we’ve learned. We’re doing something very special with our business and our team. We’re building one of the highest production teams in the country (consistently ranked in the top 5 of Keller Williams groups in the Carolinas) by assembling a group of highly driven, success hungry, real estate professionals. Agents who will accept and adopt our methods for lead follow-up and fulfillment, client service, and team work will enjoy a high rate of success. In our business, success and a high rate of pay go hand in hand. Nothing in this business stays the same, and if you don’t have a systemized business-like approach, a proven methodology, and support, making a living in real estate in the “new economy” is going to be very hard. This opportunity might be a perfect fit for you. Constant, Continuous Leads Provided: Our Lead Generation System creates requests from prospects every day. I’ve developed a succinct method of follow-up and nurture allowing you to easily create client relationships and the subsequent sales that follow. You’ll receive ongoing training not only from me but from some of the most sought-after trainers in the world. Hugely Reduced Expenses: Beyond your cell phone, car, and MLS fees, you’ll have none of the advertising or lead generation expenses you’re faced with now. You’ll enjoy no office fees thanks to my team arrangement. I’ll even supply your business cards, forms, and other related items. No Advertising Costs Whatsoever: We bear all the cost of marketing, advertising, lead generation, and contract processing. We put a great deal of technology out there that you’ll be able to take advantage of. Our “Buyer’s Satisfaction or We Buy It Back” Program: Every home buyer we work with is given our exclusive Sell It Free Guarantee (You’ll Love the Home You Buy or Sell It for Free! ), and it’s the most powerful tool that your Buyer Clients will receive. Full Team Support: Instead of trying to be a tightrope specialist or a professional juggler, you’ll work with other members of our team which will enable you to focus solely on your task. We’ll reduce your administration tasks to get you focused on the tasks that make you money – prospecting, lead follow up, signing buyer loyalty agreements, showing homes, writing offers, and attending closings. We’ll handle almost all of the administrative duties, the marketing, all the closing coordination, and much more. You’ll have laser focus on making money. No Cold Calling: This method of lead generation (trading time for money the hard way) has ruined more careers in our industry than any other single prospecting recommendation, and we’ll never do it. All the Tools You Need to Quickly Get to the Closing Table: Cutting edge tools, presentations, and the training to go with them will be given to you so you can begin succeeding immediately. The Keller Williams System: The largest real estate company in North America and their dedication to training and support is unsurpassed. Their model has set the world of real estate on its ear, and you’ll quickly discover the power behind the name. Additionally, the opportunity for passive income through profit share is powerful! So, if working with a team that has a vision, all the tools you need to succeed, and if a steady supply of leads and commission-generating opportunities interests you, check out the 3 steps at the bottom of this page. 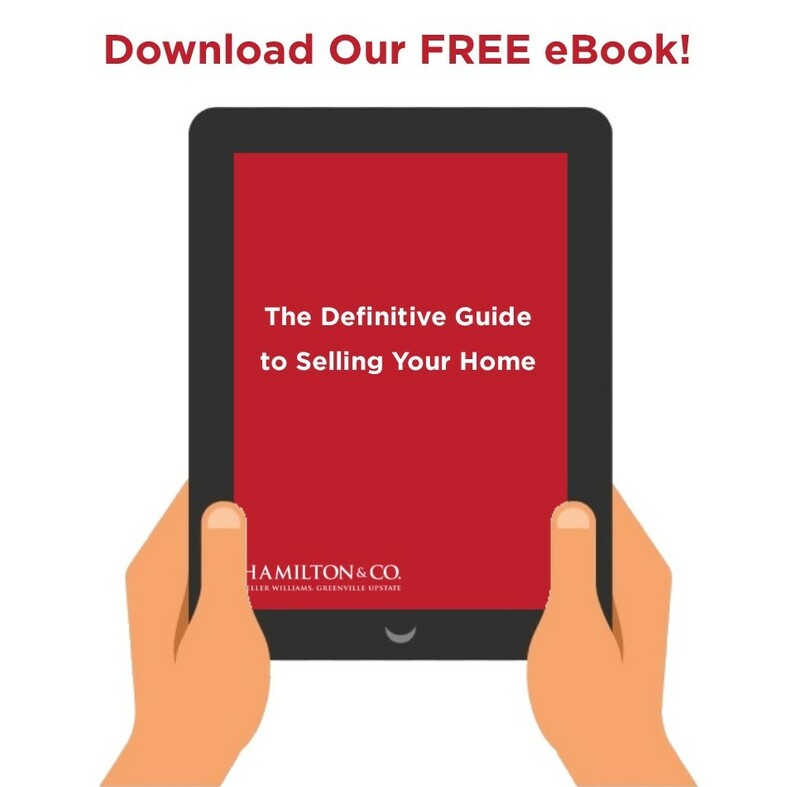 Do you need more reasons to consider Hamilton & Co.? We sold over 200 homes last year! We have too many buyer leads and appointments for our current staffing! You would like to even out the typical roller-coaster ride that is real estate. You are hard-working and will treat real estate as a career. You would like access to our unique system that creates leads and gives you the opportunity to earn as much as you can handle. We are so sure that our system will work for a candidate that meets our requirements and follows our systems, that we guarantee a first year earnings of $50,000 or more. Or we pay the difference! Our promise to you: We will help you set goals and take action. As your coach, we will hold you accountable, so you can achieve your goals easily. You get all the tools that will make you successful, including a website, a contact management system, Hamilton & Co. branding, buyer presentations and packets, and lots of leads and appointments! Your promise to us: Your position with our team will require a full-time commitment. You will attend weekly classes. At each of the classes, you will learn new skills and techniques. Then you will develop an action plan and implement these actions before the next meeting. As your coach, we will hold you accountable. Complete the 3 Steps, and let’s get started today! Step One: The “Team Concept” is the direction that the industry is rapidly moving toward. If you want to be on the cutting edge of this change, you are at the right place! The first step is for you to be excited about joining a real estate team vs. doing this on your own. This 3 step process is about determining if we are a good fit for you and you are a good fit for us. If joining the top team in the the Upstate gets your blood pumping, then move on to Step Two. Step Two: Email resume and cover letter with the subject line: “New Agent Application” to info@mygreenvillehome.com. Also answer the following questions in the same email as your cover letter and resume: 1) What type of real estate experience have you had? 2) Do you know anything about Hamilton & Co.? 3) Why you’ve got what it takes to be in real estate. Step Three: An important step in our selection process is the completion of some online assessments. Below, find some helpful recommendations on how to complete the assessments as well as a link to access them. The profile is not a measure of IQ and is not timed. Your first instinctive answer is typically best. As such, do not over analyze. It must be completed in one sitting and will take approximately 20-25 minutes to complete. Please complete the profile at a time with limited interruptions or distractions. In the rare event you lose internet connection while completing the profiles, you must log in again and start over until you are able to hit submit. Please click on the link below to get started. You will be contacted after these steps have been completed. All inquiries, emails, and resumes are completely confidential. Thank you in advance for your interest in Hamilton & Co. of Keller Williams Greenville Upstate!